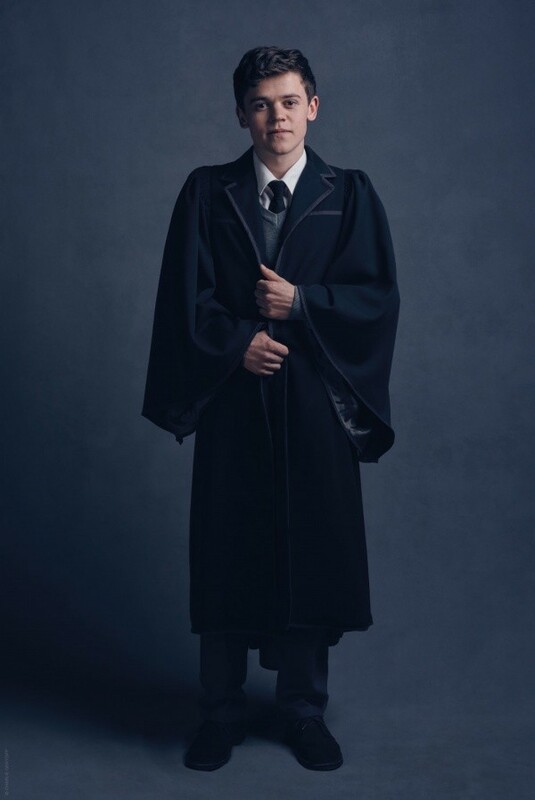 Everyone is talking about the new Harry Potter and finally the first official photos have been released. 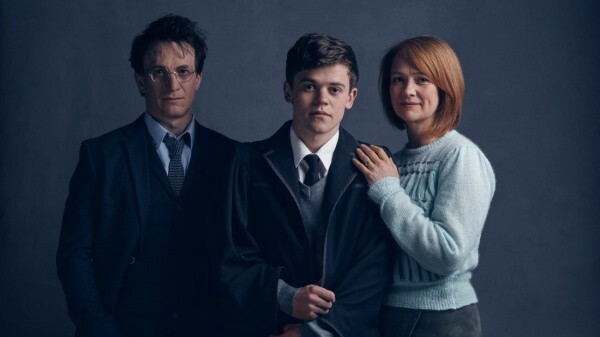 It is a bit hard to see the new Harry, Albus and Ginny Potter characters, especially in new costumes, but the play is actually fantastic. 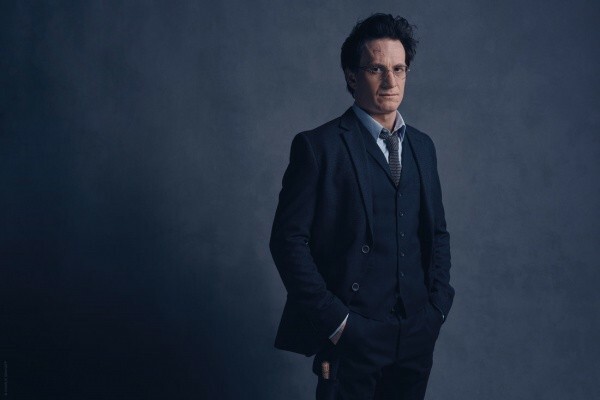 The play is mainly about Harry, a middle-aged Ministry of Magic employee, and his son, Albus, who is coming to terms with his potential magical powers and starting his first year at Hogwarts. 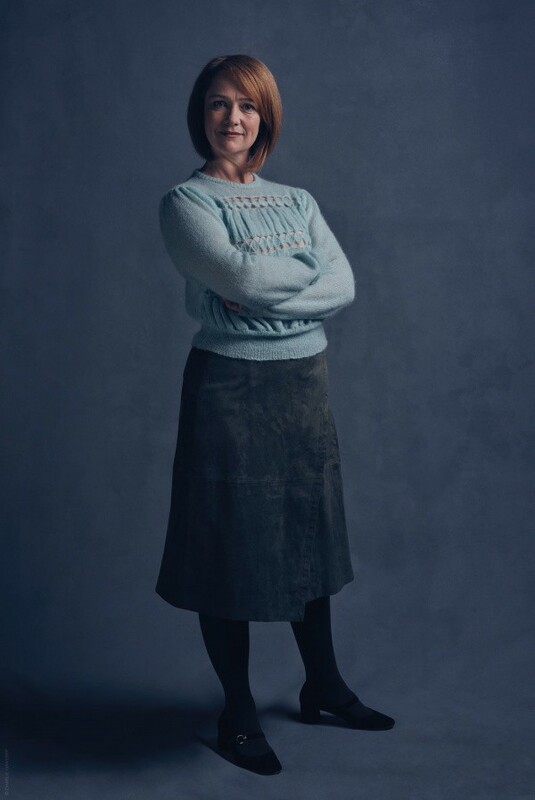 The previews of the play Harry Potter and the Cursed Child begin at London’s Palace Theatre on 7 June. 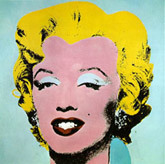 The play is presented in two parts will run in the theatre simultaneously – between matinee and evening performances.